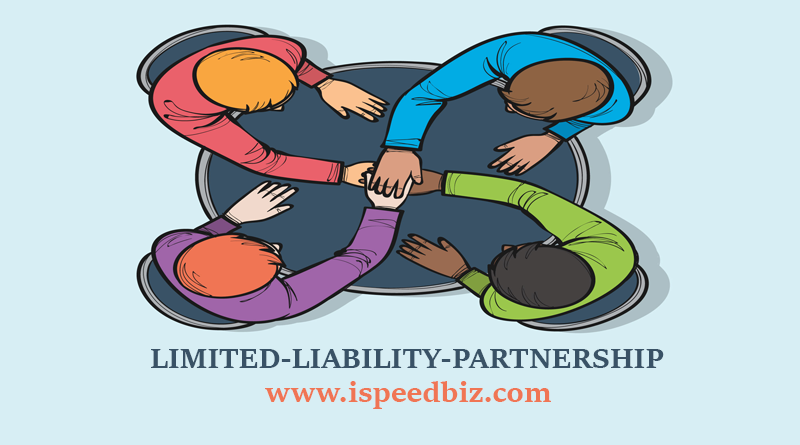 A limited liability partnership is a form of business partnership where all of the owners have limited personal liability for the financial obligations of the business. DOCUMENTS REQUIRED FOR LLP REGISTRATION? A landlord of registered office premises must provide NOC for having a registered office in his/her premises, identity proof, and address proof. Liability for repayment of debts and lawsuits incurred by the LLP lies on it and not an owner. An LLP as a legal entity is capable of owning its funds and other properties. They are not liable for the individual act of other partners in LLP. The partners are not liable to be used for dues against the LLP. Minimum of two persons as Partners and Designated Partners. Partners are not restricted by citizenship but should be aged above 18. LLP cannot be incorporated into ‘Not-for-Profit’ activities. Tangible or intangible property or any other benefit can be shown as partner’s contribution. Mandatory to obtain Designated Partner Identification Number for all existing and proposed. Existing unlisted partnership firm can be converted to LLP. No requirement for auditing if both conditions are fulfilled: turnover < Rs.40 Lakhs and capital contribution < Rs. 25 Lakhs. At least one Designated Partner should be resident in India. Foreign residents are also allowed as Designated Partners after obtaining Designated Partner Identification Number. Digital Signature Certificate (DSC) and Designated Partner Identification Number (DPIN) is obtained for the proposed Partners of the LLP. Select an LLP name and must be submitted to the MCA. Incorporation documents can be submitted to the MCA along with an application for incorporation. Yes, an existing partnership firm can be converted into LLP by complying with the provisions of the LLP Act. Yes, any existing private company or existing unlisted public company can be converted into LLP. Is it necessary for a company to alter its name while converting into LLP? LLP shall take the same name as that of the company at the time of conversion. What is the validity period for an approved name of LLP? The approved name of LLP shall be valid for a period of 3 months from the date of approval and it will lapse if proposed LLP is not incorporated at the time. Whether the name of LLP can be ended with words like ‘limited’ or ‘private limited’? No, the name of the LLP shall end with either ‘Limited Liability Partnership’ or ‘LLP’. What will be the stamp duty in case of conversion from other forms of business into LLP? The stamp duty charges will depend upon the relevant Stamp Act prescribed by the State Government. As per provisions of the LLP Act, in the absence of agreement as to any matter, the mutual rights and liabilities shall be provided as per Schedule I to the Act. Therefore, it is mandatory to execute and file LLP agreement. What are the documents required to be filed by LLP annually? LLP is required to file Statement of Account & Solvency and Annual Return annually. Can LLP give other address besides registered office address for the purpose of receiving communication from the registrar? LLP have the option to declare one more address within the jurisdiction of same ROC (other than the registered office) for getting statutory notices/letters etc. from Registrar. Whether a foreign LLP can establish a place of business in India? Foreign LLP can establish a place of business in India by filing Form 27 giving the particulars of incorporation of foreign LLP, details of designated partners/ partners of that foreign LLP and details of at least two authorized representatives for complying with the regulation of LLP act.